LAWRENCEVILLE, NJ, (May 17, 2017) — New Jerseyans are much more likely to interact daily with someone of a different race or ethnicity at work than elsewhere, and younger people are most likely to experience diversity both in and out of work, our second annual New Jersey State of Diversity Survey finds. Among all employed New Jerseyans, 86% said they interact at work daily with someone of a different race or ethnicity, compared to just 64% who do so outside of work. The gap narrowed significantly among those aged 18-34, with 91% saying they interacted daily at work with people of a different race or ethnicity, and 77% saying they did so outside of work. How often do you interact with someone of a different race or ethnicity from yourself in your workplace? How often do you interact with someone of a different race or ethnicity from yourself outside of your workplace? This is the second year Taft Communications polled New Jerseyans to gain insights into the state’s diversity and public attitudes. This year’s poll was developed in conjunction with the New Jersey Business & Industry Association.  The survey was designed with, and conducted by, Fairleigh Dickinson University’s PublicMind poll. The survey is based on the responses of 612 randomly selected working adults in New Jersey, conducted January 25-29. New Jersey has the nation’s 10th lowest share of whites in its population, at 56%, based on an analysis by the Kaiser Family Foundation of the Census Bureau’s March 2016 Current Population Survey. Nationwide, whites make up 61% of the population. Diversity is greater in New Jersey’s workplaces than in its public schools. A study done for the Civil Rights Project at UCLA found that only 23% of New Jersey’s black K-12 students had exposure to white students in 2013-14, 6th lowest in the US; and that 26% of Latino students had exposure to white students, 9th lowest. For the second year, the Taft-FDU poll asked whether things people hear at work might be considered offensive to certain groups. The overall percentage that reported they “very often” or “occasionally” heard things at work that could be offensive to racial and ethnic minorities stayed flat — 20% this year, compared to19% in 2016. But the experiences reported by non-whites who heard things “very often” more than doubled, with 14% of non-whites, compared to 6% last year, saying they “very often” heard things that could be offensive to racial and ethnic minorities. In another significant increase, when asked whether they hear things at work that could be offensive to Jews, 15% of all respondents said they had heard such statements at least occasionally, compared to 9% last year. I’d like to ask you about whether things you have heard at your work might be considered offensive to certain groups. Please tell me how often you hear things that could be considered offensive to racial and ethnic minorities. On a more encouraging note, the State of Diversity poll results also suggest a high degree of sensitivity among New Jersey employers to issues concerning discrimination, and considerable comfort among employees when it comes to reporting discriminatory behavior. Asked if their employer has in place a policy banning workplace discrimination, 78% said yes overall. Breaking it down further, 74% of private sector employees answered yes, compared to 80% of public workers, and 94% of those employed by nonprofit organizations. Among all workers, 86% said they feel comfortable reporting discriminatory behavior to an employer, whether they or someone else is the target. In this area, older workers were the least comfortable: 85% of those 18-34 said they feel comfortable, as did 88% of those 35-59. Among workers 60 and over, only 78% said they feel comfortable. Compared to last year, the survey found an increase in people who have had training at their current workplace that focused on the value of diversity and cultural awareness. Asked if they have ever had such training where they work, 68% have had training, compared to 53% last year. The biggest improvement was among employees at private sector workplaces: 55% have had training; only 43% had training last year. Full methodology, results and tables are available here or at publicmind.fdu.edu. 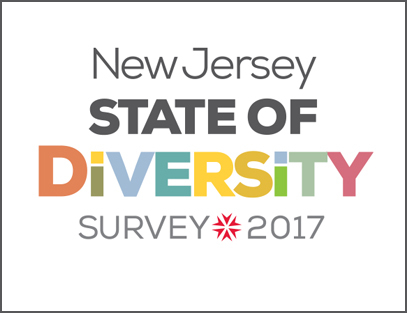 View the results of the 2016 New Jersey State of Diversity Survey here. The Fairleigh Dickinson University PublicMind survey was conducted by landline and cellular telephone January 25-29, 2017 among a random statewide sample of 612 employed residents. 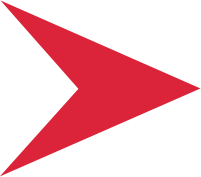 Results have a margin of sampling error of +/- 4.7 points, including the design effect.